Upon closer inspection I've discovered that the aforementioned interview can be broken down using the following four factors. One: It's an interview. Two: It's an interview with a lady. Three: It's an interview with a lady who loves Sherlock Holmes and his associated characters. And four: It's an interview with a lady who loves Sherlock Holmes and his associated characters, so much so, she's actually written a number of articles on the subject. Want to know more? Then check this out! Go on, shooo! 1) What are your own origins, Resa? Like most superheroes, my origins are shrouded in mystery. 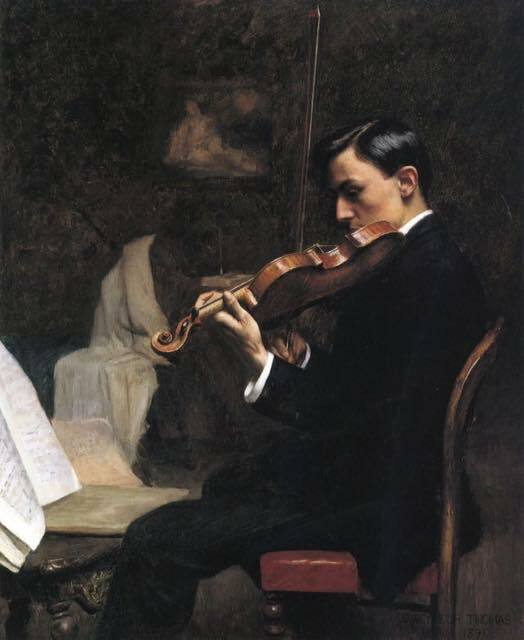 I grew up in the Midwest (United States) and was one of those child prodigies who sadly go unrecognized into adulthood. 2) When did you first start getting into Sherlock Holmes? 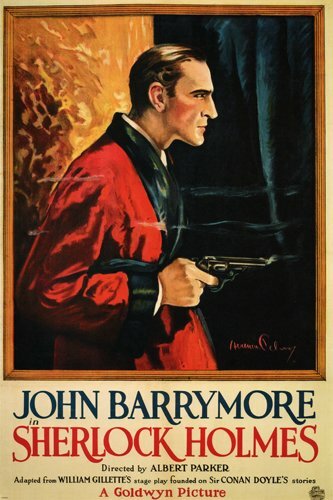 I became a Sherlockian in grade school, around fifth or sixth grade, where I had read some of the Canon already, including my first pastiche, 'The Seven-Per-Cent Solution'. It was interesting to read a book saying that some of the Canon wasn’t true before I’d even gotten to that part of it. 3) In the past you have contributed to a number of Sherlock Holmes related projects. So in your own words, can you briefly tell us about your involvement? My favorite guest character in the Holmes stories is Violet Hunter from “The Copper Beeches,” and I was surprised to find many earlier Sherlockians had written articles disparaging her. Many qualities for which Holmes was praised, they reviled in Violet. So my essay, “In Defense of Violet Hunter”, was an answer to this. I was also recommended by a friend to contribute to the anthology, 'About Sixty: Why Every Sherlock Holmes Story Is the Best', and I wrote about “The Cardboard Box” in the context of a horror story with an unreliable narrator. Afterwards I wrote a poem (“Extracts from the Diary of Lucy Ferrier in the Days of Her Captivity”), which was published in NonBinary Review’s special issue devoted to 'A Study in Scarlet'. 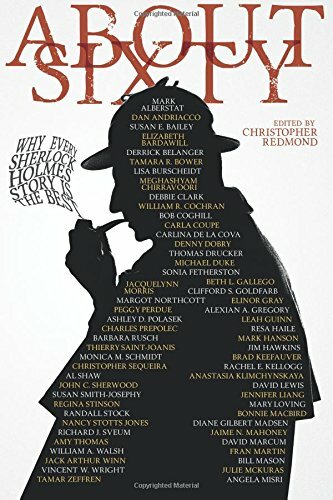 I like to look at Sherlock Holmes, the stories, and particularly the female characters, in a different way, or at least shed a different light on them. 4) What song would you say best represents your contributions and why? Maybe Mary Chapin Carpenter’s song, “This Shirt”. It’s all the little moments that make up the big picture. 5) If you could get a celebrity – either living or dead – to promote your wares, who would you choose, and why would you want to choose this particular person? Well, it would have to be Sherlock Holmes, of course. Although if I had to think out of the box, I’d love to have Janeane Garofalo promote my wares because you’d know she'd mean it, and I want to see her star in things all the time. 6) What have you learnt about yourself through this endeavour? I try to avoid learning too much about myself. After all, mystery is what keeps things interesting. 7) During your time in this field, what is the one thing that has kept you in good stead? The ability to keep knocking my head against the wall. 8) If you had a personal motto, what would it be? I have a poster with a Michael Jordan quote, saying: “I've missed more than 9000 shots in my career. I've lost almost 300 games. 26 times, I've been trusted to take the game winning shot and missed. I've failed over and over and over again in my life. And that is why I succeed.” I think “I’ve failed over and over and over again in my life. And that is why I succeed” is a good thing to remember. And on that humane note, I'd like to thank Resa for telling us about her love for all things Sherlock, before directing you towards her blogspot, tumblr, and facebook pages. And while you're at it, please don't forget to check out her section on Amazon .